All food products sold in India that is prepackaged are required to comply with the Food Safety and Standards (Packaging and labelling) Regulations, 2011. The Food Safety and Standards Regulation, 2011 is a notification issued by the Food Safety and Standards Authority of India under the Ministry of Health and Family Welfare. In this article, we look at the regulations pertaining to food labelling in India. The food labelling regulations require all “Prepackaged” or “Pre-packed food” to comply with the labelling regulations in India. As per the rules, prepackaged food means food, which is placed in a package of any nature, in such a manner that the contents cannot be changed without tampering it and which is ready for sale to the consumer. The label must be in English or Hindi or Devnagri language. In addition to the above, the label can contain information in any other language, as required. 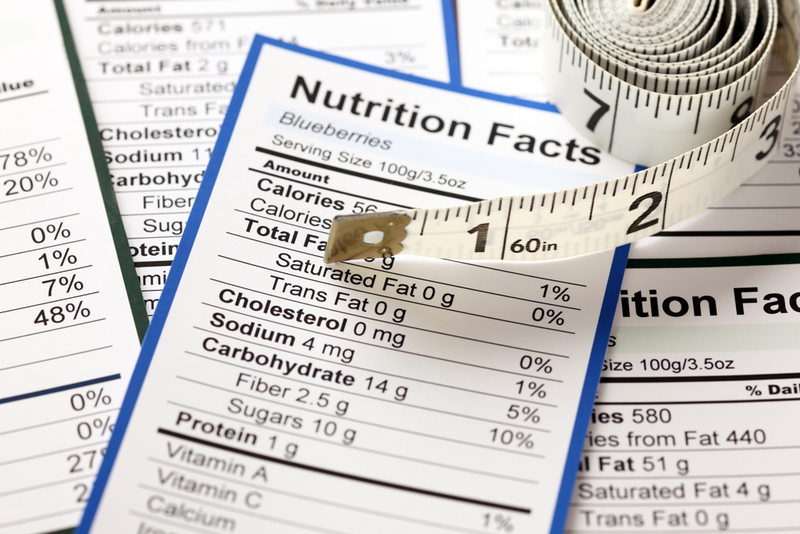 The label must not contain information about the food that could be deemed to be false, misleading, deceptive or otherwise create an erroneous impression regarding the product. The label must be affixed to the container in such a manner that it would not easily be separated from the container. The contents or information presented in the label should be clear, prominent, indelible and readily legible by the consumer. If the container is covered by a wrapper, then the wrapper must contain necessary information or make the label of the product inside readily legible by not obscuring. In addition to the above, there are various regulations concerning labelling that apply to various types of pre-packaged foods. Hence, its important to consult a qualified FSSAI consultant about the label, prior to launch. 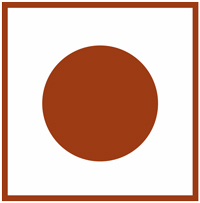 All packaged food that is “Non Vegetarian” must have a symbol that is a brown colour filled circle inside a square with brown outline. If a food contains only egg as non-vegetarian ingredient, then the manufacturer may provide a declaration that the product contains only egg and add the non vegetarian symbol. 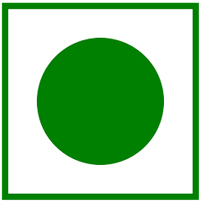 Packaged vegetarian food should have a symbol that consist of a green colour filled circle inside a square with green. Food additives contained in the food product must be mentioned along with class titles along with the specific names or recognized international numerical identifications. Addition of colouring matter should be mentioned on the label along with certain statements like “CONTAINS PERMITTED NATURAL COLOUR(S)”, just beneath the list of the ingredients on the label. In case of addition of extraneous flavouring agent, then it should be mentioned in a statement like “CONTAINS ADDED FLAVOUR” just beneath the list of ingredients on the label. The name and complete address of the manufacturer must be mentioned on every package of food. In case of imported food, the package must contain the name and complete address of the importer in India. All packaged food must carry the bet quantity by weight or volume or number, as the case may be. The net quantity of the commodity contained in the package must exclude the weight of the wrappers and packaging materials. A lot number or batch number or code number must be mentioned on all packaged food so that it can be traced while manufacturing and distribution. Only bread and milk including sterilised milk are not required to comply with this regulation. The date, month and year in which the commodity is manufactured, packed or pre-packed must be mentioned on the label. In case of food products having a shelf life of more than three months, then the month and the year of manufacture can be given with the “Best Before Date”. In case of products having a shelf life of less than three months, the date, month and year in which the commodity is manufactured or prepared or pre-packed must be mentioned on the label with best before date. For imported food, the country of origin of the food should be declared on the label of food. In case a food product undergoes processing in a second country which changes its nature, the country in which the processing is performed should be considered to be the country of origin for the purposes of labelling. Instructions for use, including reconstitution, should be included on the label, if necessary, to ensure correct utilization of the food.